Hope comes for migraineurs via a new study conducted by St. Olavs Hospital in Trondheim, Norway and the Norwegian University of Science and Technology. Migraine patients who have been prescribed propranolol, (a popular beta-blocker that also doubles up to reduce the number and severity of migraine episodes) as a migraine prophylactic but get no relief from taking it can now breathe a sigh of relief as the study demonstrates that chemical candesartan proves as if not more effective for migraine prophylaxis. The study which examined 72 migraineurs who had migraines at least twice every month, was a triple blind test in which neither neither patients nor doctors nor those who analyzed the results knew whether the patients had been given placebo or real medicine. The patients used each treatment (candesartan, propranolol or placebo) for 12 weeks, and also underwent four weeks before start and between the treatment periods without any medication at all. Thus every patient was part of the study for almost a year. 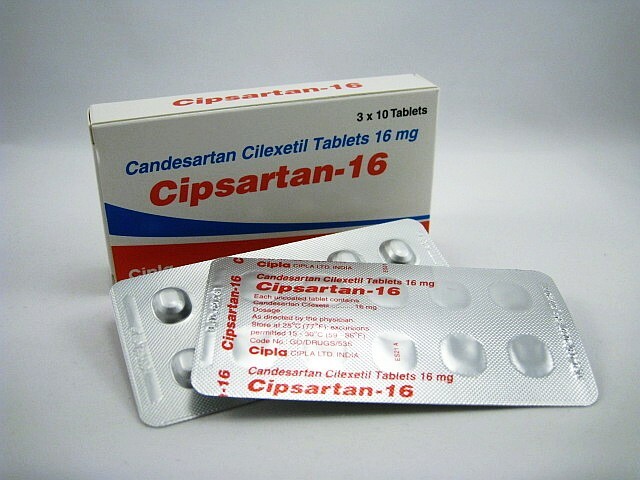 Common side effects of candesartan are: dizziness, fatigue, abdominal discomfort, headache and reduced renal functions. Atacand (AstraZeneca), Cipsartan (Cipla) are some popular brand names under which Candesartan is sold. Propranolol on the other hand is sold under the brand names Inderal, Inderal LA, InnoPran etc. The breath-powered device containing low dose sumatriptan was used to deliver the drug in patients experiencing moderate to severe migraine pain, and then compared to placebo administered via the same route later. 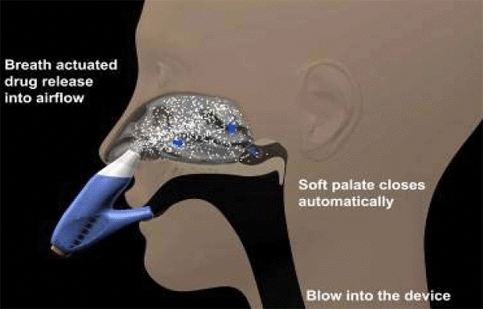 Data from a randomized, single-dose, four-way cross-over study assessing the absorption into the blood of sumatriptan intranasal powder administered using the Breath Powered OptiNose drug delivery device compared to Imitrex® subcutaneous injection, Imitrex nasal spray and Imitrex oral tablets in healthy adult volunteers. A review of evidence for human in vivo drug deposition patterns in different regions of the nose with devices intended to provide reliable and efficient drug delivery to upper/posterior nerve structures deep in the nasal cavity. 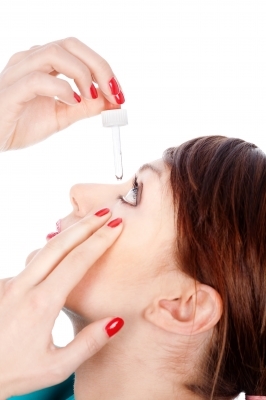 TO VIEW THE MULTIMEDIA CONTENT ASSOCIATED WITH THIS RELEASE, PLEASE CLICK: http://www.multivu.com/players/English/57713-optinose-innovative-breath-powered-nasal-delivery-technology-delivers-drugs-to-treat-variety-of-medical-conditions/. Copyrights apply on this blog. Please read copyright permissions.